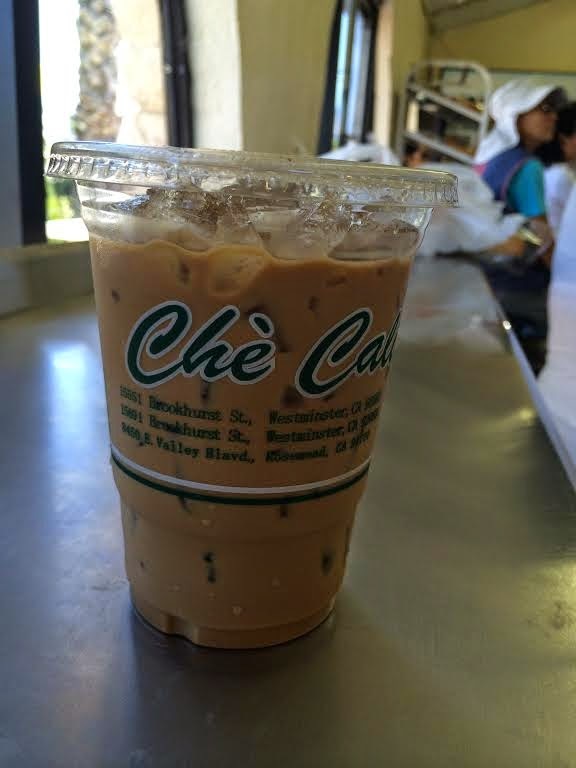 the local list: "Hole in the Wall" doesn't mean bad. "Hole in the Wall" doesn't mean bad. Deep in the heart of Westminster...not really just right off the freeway actually...there is a little shack full of surprises. I stumbled across this hole in the wall by accident really. 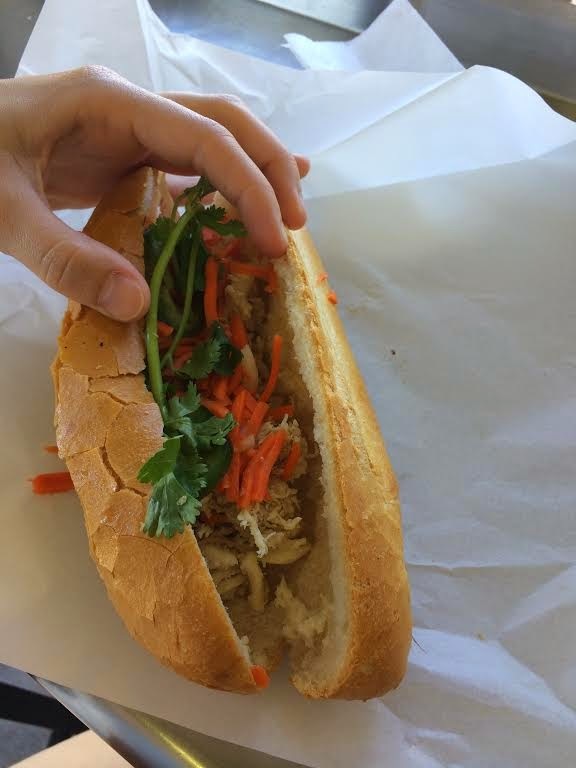 I was looking for a sandwich shop near(ish) to Costco and yelp had a 4 star 500 something review recommendation: Banh Mi Che Cali. 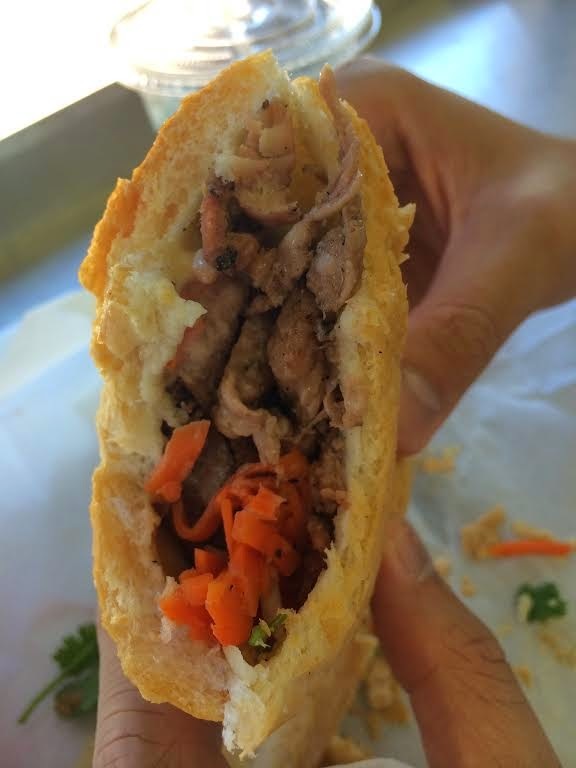 For those who haven't had Banh Mi sandwiches before they are usually comprised of a meat of your choice, pickled carrots, cilantro, jalapenos, mayo and the best freshly baked bread. This place had all of that, PLUS a buy 2 get one free deal. My boyfriend and I ordered the BBQ Beef, Chicken and Pork plus a Vietnamese Coffee for only $8. And we couldn't even finish it all! I can't wait to unwrap this present! As the gringo I am, I was a bit scared of this place at first. I was the only non-Asian person there, all the cooks only spoke Vietnamese (which was really funny trying to guess our order number), and there seemed to be an order to picking up your food. Luckily we got the coffee at the counter and then just had to wait for the sandwiches to be prepared. The bread was soft and crunchy to the perfect degree, the meat was tasty (chicken was my favorite) and you just can't beat the price. 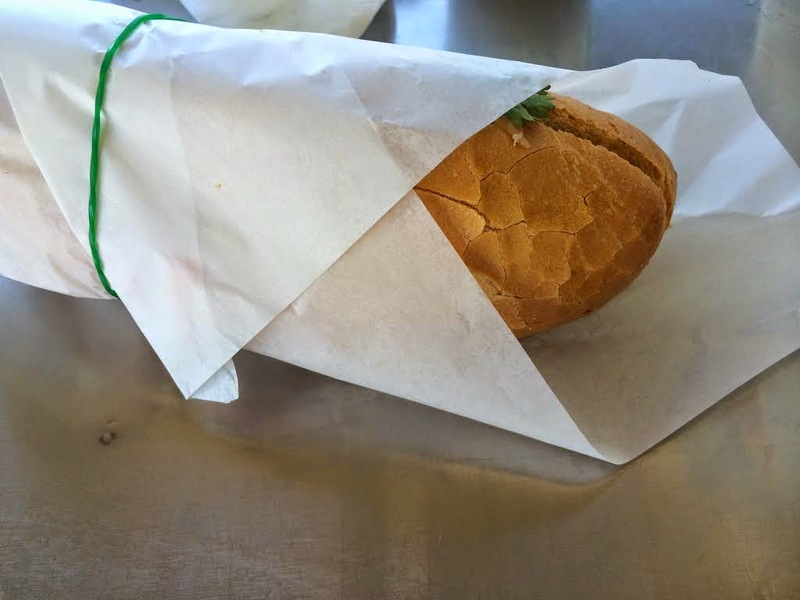 The best part is its barely a mile off the freeway so you don't have to drive too far for these huge sandwiches. Try to stop by here this weekend and you won't be disappointed! For those more adventurous they have lots of other options to try, and for those that just eat bread you can buy a whole baguette for around $1!